The Fall is Coming Pocket Square. The "Fall is Coming" Pocket Square. 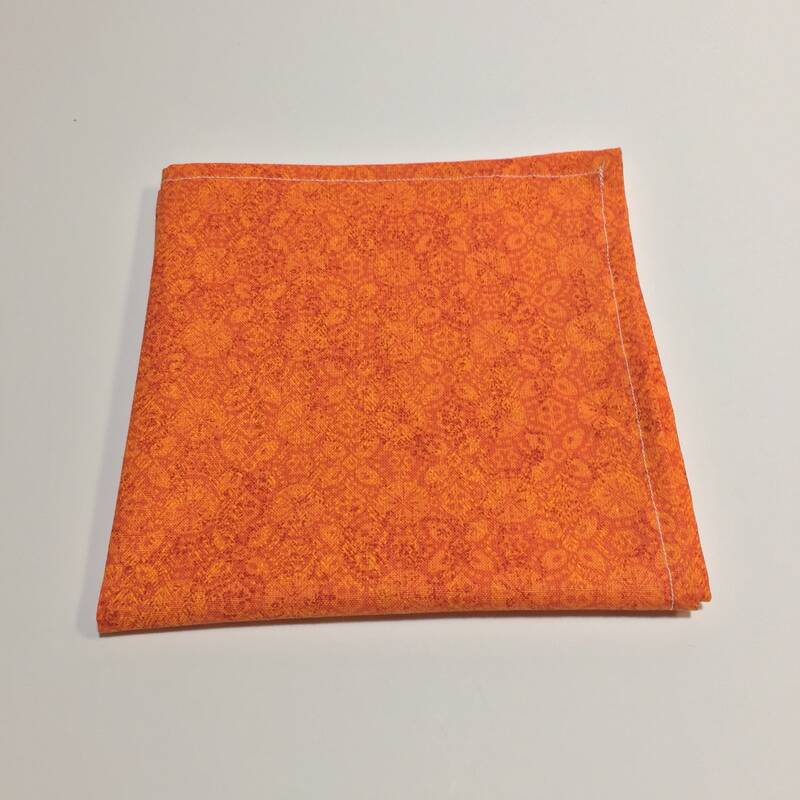 Mens Orange Floral Pattern Pocket Square. Mens handkerchief, hankie. This is the "Fall is Coming" pocket square. Perfect wedding accessory or suit accessory.